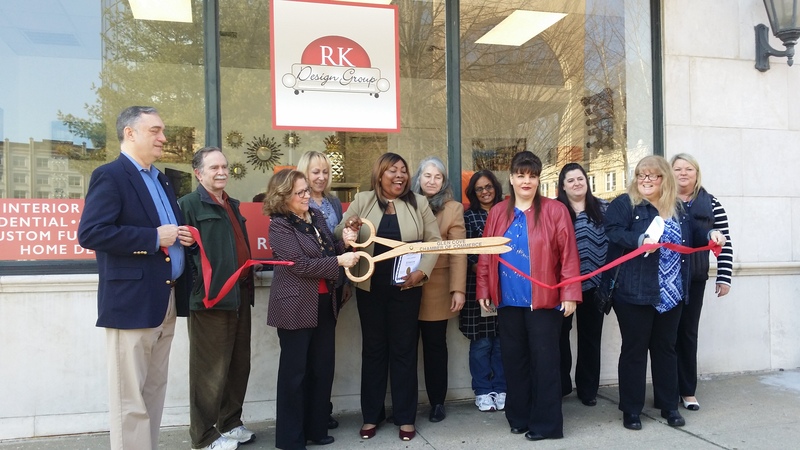 RK DESIGN GROUP OPENS AT 50 GLEN ST. The Glen Cove Community Development Agency has CDBG (Community Development Block Grant) funds available for its Commercial Sign Program 2016. Applications may also be obtained at Glen Cove City Hall, third floor, Glen Cove Community Development Agency office. The Glen Cove Downtown Business Improvement District is continuing its program of streetscape improvements with new seating recently installed at the bus stop locations on Bridge Street: near the entrance to the Pratt Blvd. parking area, and at the side of the Post Office. The cast-metal and recycled plastic benches are sturdy, weather-resistant, and feature attractive scroll design armrests for comfortable seating. Nassau County Executive Edward P. Mangano launched an Economic Recovery Task Force immediately following Hurricane Sandy to focus on the micro and macro economic issues resulting from the storm. The Task Force includes private and public sector leaders and business experts.